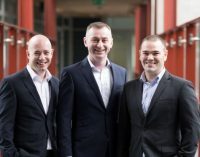 Quaternion Risk Management, a leading Irish risk analytics firm, supported by Enterprise Ireland, and AcadiaSoft Inc, the leading industry provider of global margin and collateral automation solutions, have announced the formation of a strategic partnership. 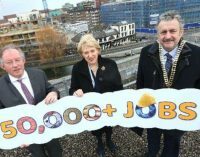 Quaternion Risk Management will create 20 new jobs as a result of this partnership and through investment by Enterprise Ireland. Flynn, one of Ireland’s leading contractors and fit out specialists, is adding 50 new jobs to its current workforce over the next two years. 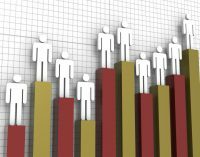 This will bring its headcount to a total of over 200 by 2021. 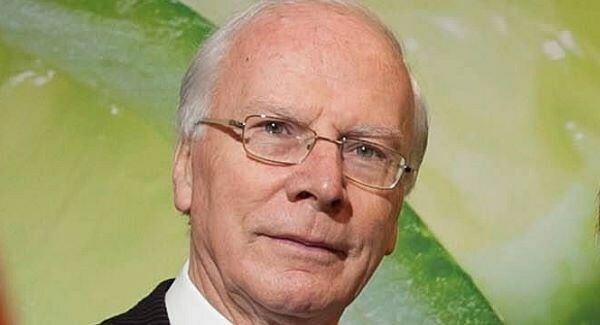 These are good days for Ireland’s manufacturers as a resurgent economy driven by home-grown and foreign investment provide the biggest turnaround since the financial collapse 10 years ago, writes John Whelan. 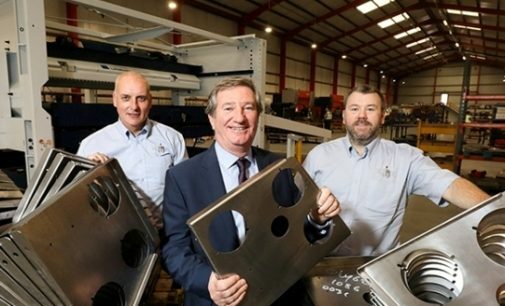 Engineering business, Camlin is creating 298 high value jobs as part of a £28 million expansion at its Lisburn headquarters. 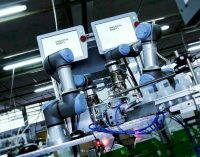 Camlin develops and supplies innovative engineering solutions, primarily for the electricity and rail industries. 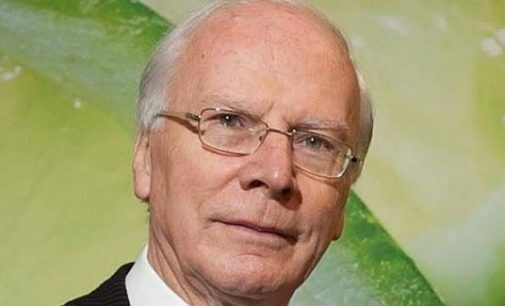 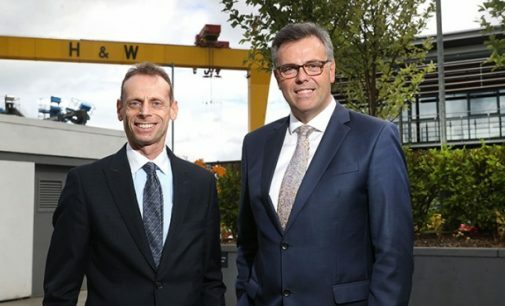 Growth Loan Fund II, a £30 million fund to support SMEs in Northern Ireland with growth potential, has been launched by Invest Northern Ireland. 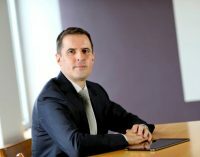 The Fund is a successor to the Growth Loan Fund set up in 2012 which committed £55 million to more than 100 businesses. 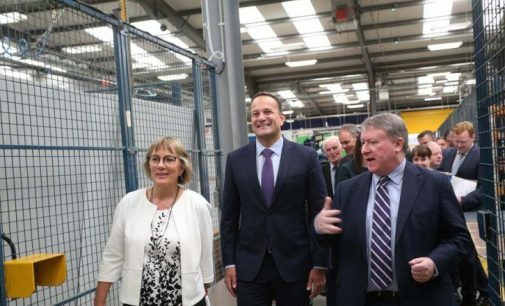 The Taoiseach, Leo Varadkar TD, has announced 90 new jobs at E+I Engineering Ltd in Donegal. 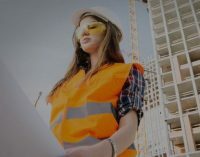 E+I Engineering Ltd is a global leader in the critical power distribution sector, manufacturing electrical switchgear, busduct systems and energy management software, for some of the most recognisable brands and technically advanced companies all over the world. 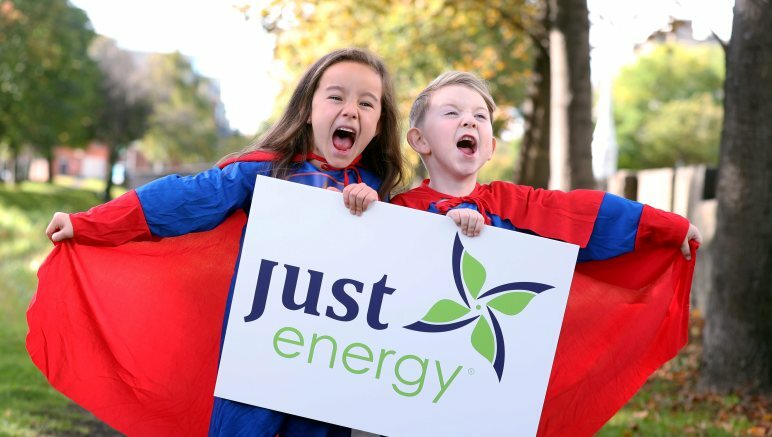 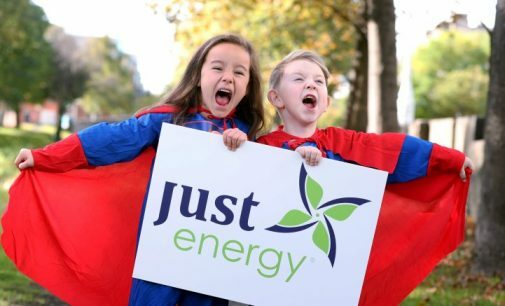 Just Energy, Ireland’s newest energy supplier, has announced it is to create 50 new jobs nationwide. 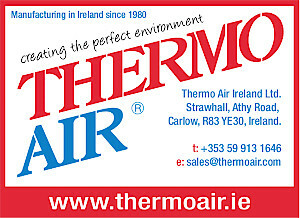 The announcement comes as the Irish arm of the company looks to celebrate its first anniversary, after entering the market in September 2017. 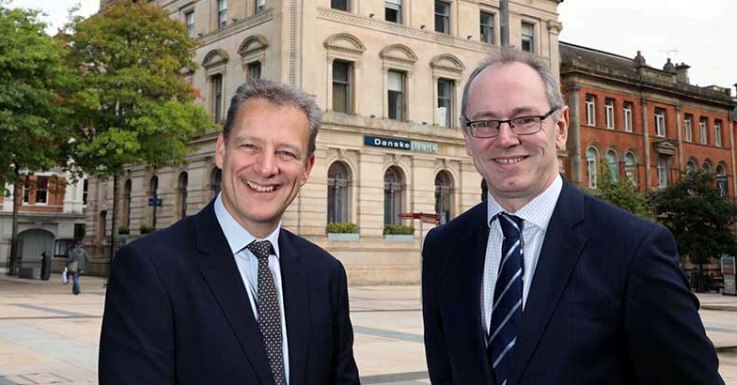 Danske Bank has chosen Londonderry as the location for a new Customer Protection Centre. 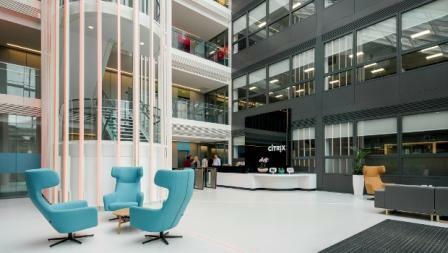 The centre will create 67 new roles, including quality assurance managers and analysts. 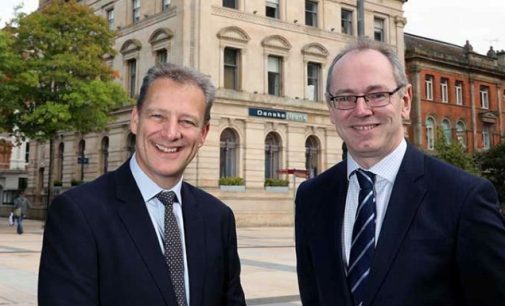 European law firm Fieldfisher is expanding into Northern Ireland creating 125 new legal and business support jobs. 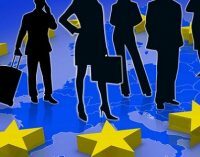 The new office will add to the firm’s international office network with services including Document Negotiation and Legal Support teams. 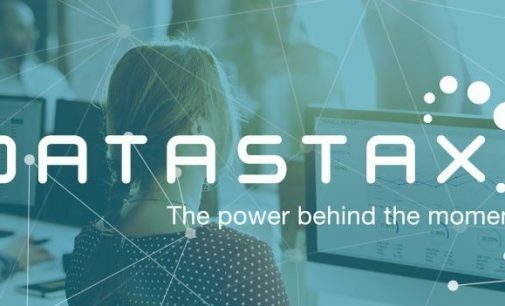 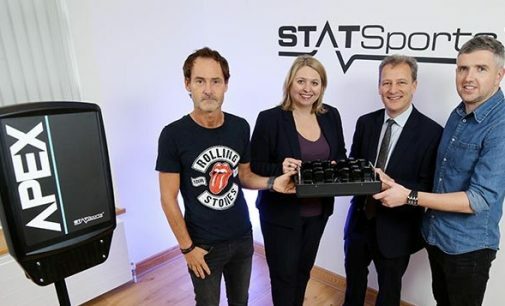 DataStax, powering the Right-Now Enterprise with the always-on, distributed cloud database built on Apache Cassandra™, has announced the opening of a new office in Cork, and expects to create 30 jobs over the next 3 years with 10 of the roles being filled immediately in Finance and IT. 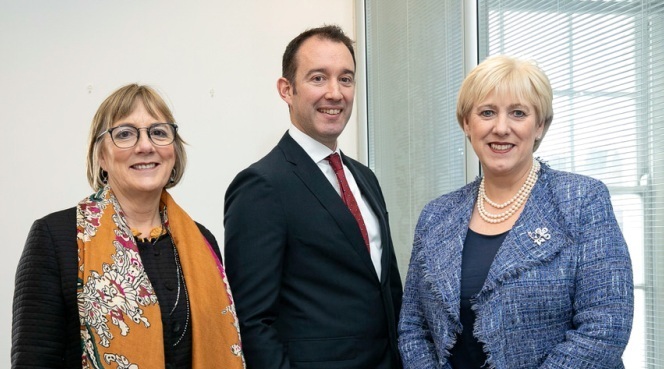 Neueda Technologies, a privately-owned IT Training, development and consulting services company headquartered in Belfast, is establishing a Software Engineering Hub in Athlone, Co. Westmeath, employing 200 staff over four years. 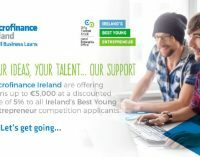 The project is supported by the Irish Government through IDA Ireland. 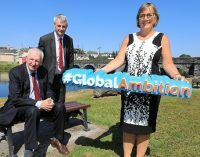 Irish-international fintech company, Fexco has announced a significant expansion of its operations headquartered in Killorglin, Co Kerry creating 175 new jobs over 3 years. 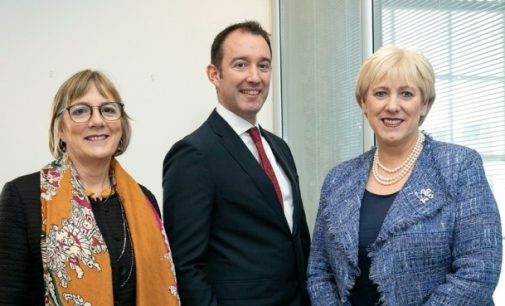 The jobs form part of Fexco’s expansion strategy reinforcing the South West’s position as the driving force of Ireland’s fintech industry. 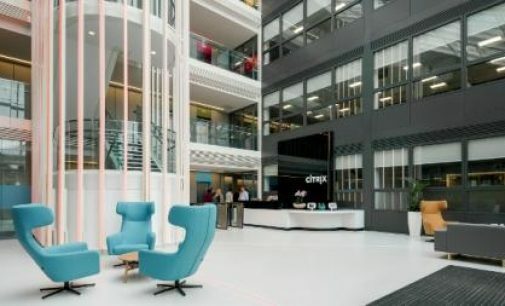 Paradyn, Ireland’s only end-to-end IT and communications service provider, plans to double its workforce from 40 to 80 employees by 2020, with positions in both its Dublin and Cork offices. 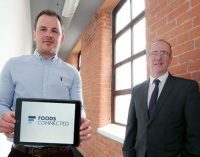 The new jobs are being created as part of a €4 million investment that will fund company growth and acquisitions. 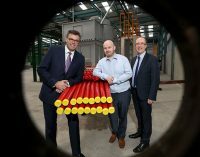 Zeus, the Irish-owned global packaging solutions company, has announced a €27 million investment in new premises in Dublin and the UK. 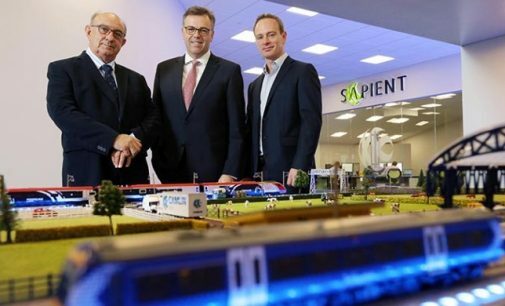 The investment will also lead to the creation of 80 jobs. 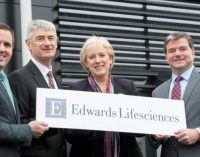 Belfast-based Clinical Research firm, Fusion Antibodies has announced plans to create 28 new jobs. 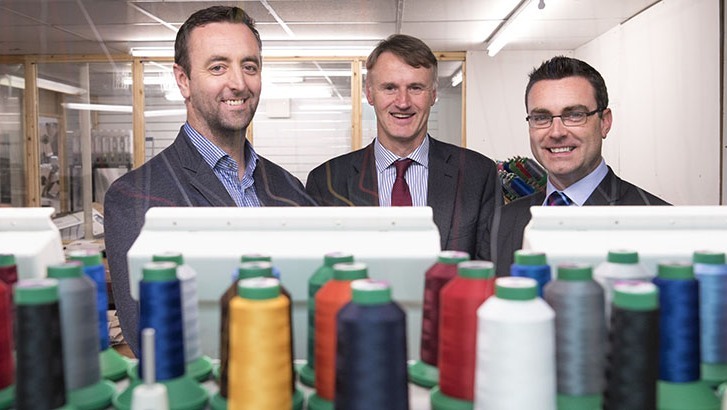 This recruitment drive, supported by Invest Northern Ireland, will help Fusion deliver its services to its growing international customer base. 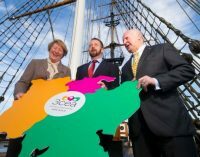 Cork headquartered software company Teamwork.com is creating 85 new jobs in Belfast. 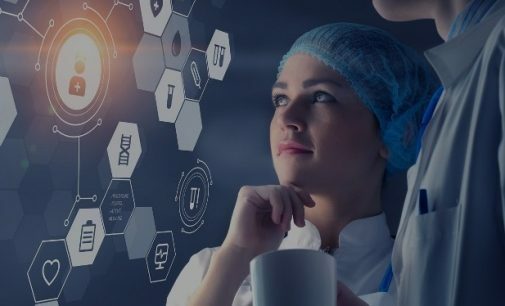 The company is setting up a development and support hub for a new product which will bring their total product suite to four. 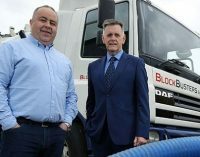 Blockbusters Environmental Services recently recruited six new staff with support from Invest Northern Ireland and has now won a new contract in Great Britain as a result. 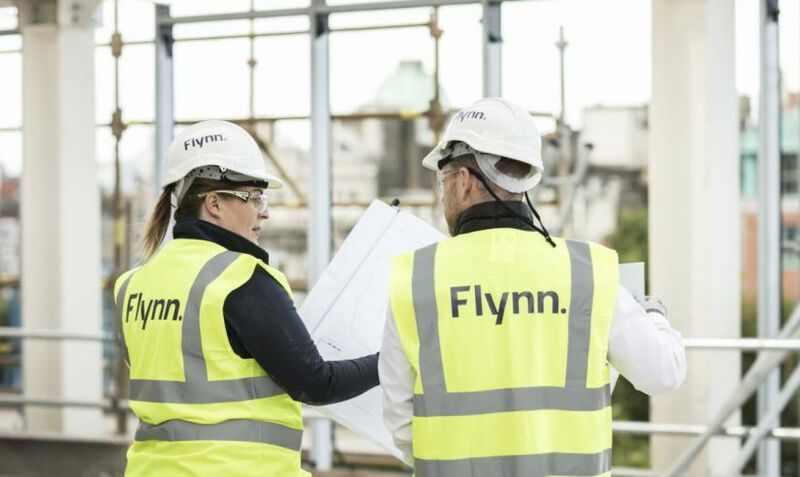 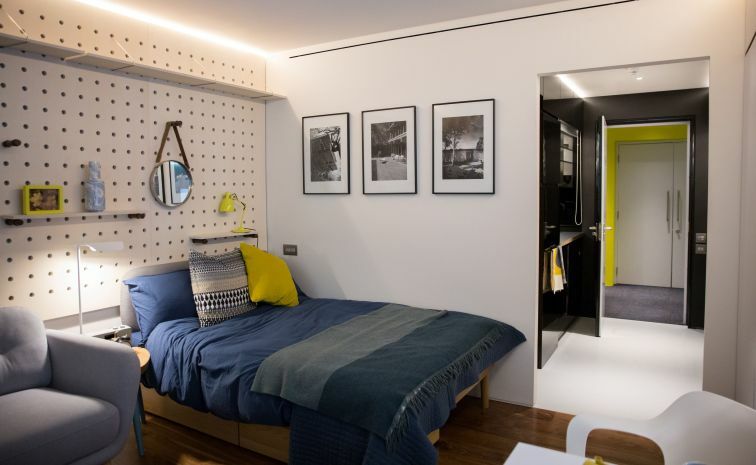 The company will be providing its specialist drainage and environmental services to an award-winning UK construction and fit-out contractor for its London based construction projects. 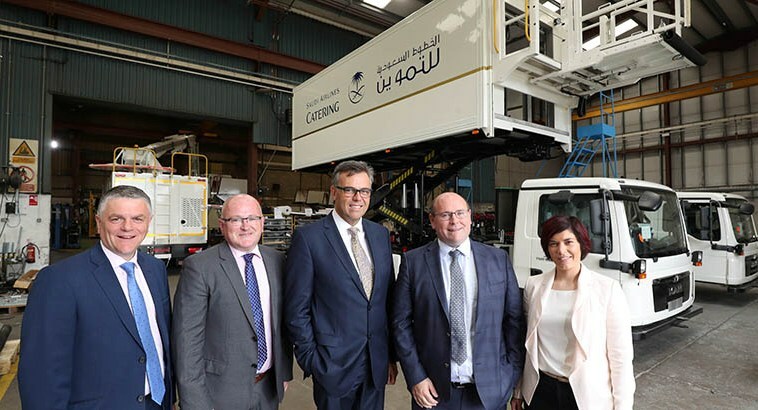 200 new jobs will be created in Monaghan with the announcement that forklift manufacturer and material handling solutions provider Combilift is to expand its workforce. 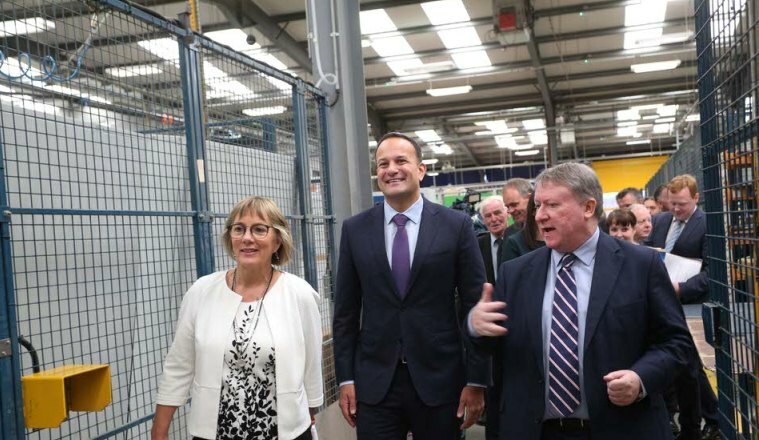 The announcement was made by An Taoiseach Leo Varadkar TD (pictured right) at the opening of Combilift’s new €50 million global headquarters and manufacturing facility. 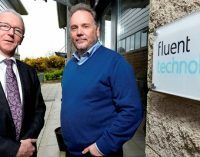 Belfast-based software firm Fluent Technology is creating 18 new jobs to help grow sales in Great Britain and Europe. 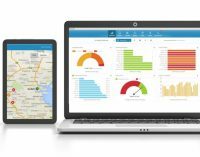 The indigenous software company specialises in grant management software (GMS) for private and public sector clients across the UK and Ireland. 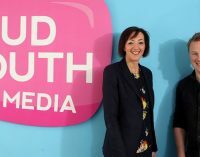 Belfast-based Loud Mouth Media has quadrupled its workforce within the last four years, in response to growing demand for its services across Great Britain and the Republic of Ireland. 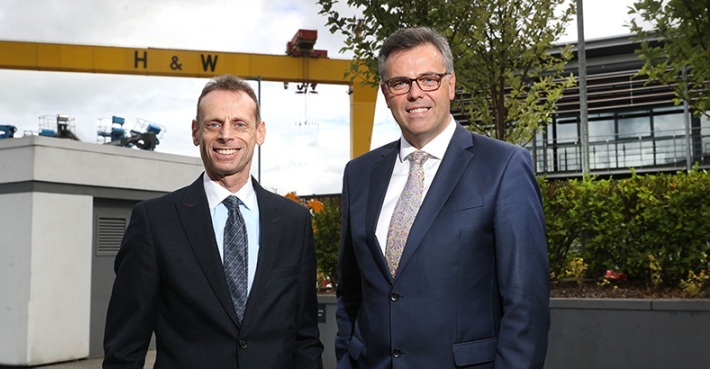 Invest Northern Ireland has been working with the business and has offered support towards the recruitment of 15 additional staff. 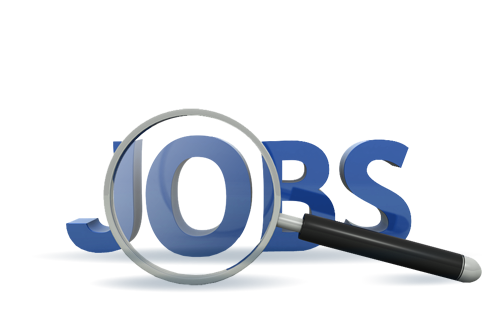 Two further posts will be recruited in the coming weeks. 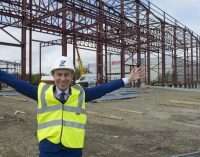 Fine Grain Property, an Irish-Singaporean commercial property vehicle, is investing €35 million in a new office development for 400 staff at a Limerick business park used by IDA Ireland to attract technology multinationals. 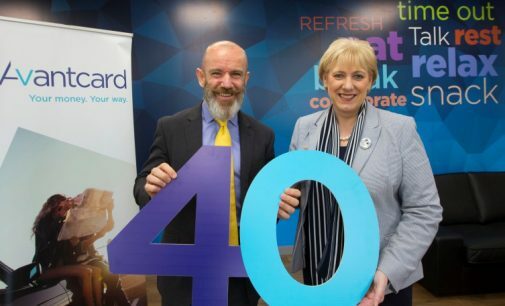 The Government has launched Enterprise 2025 Renewed and the Action Plan for Jobs 2018. 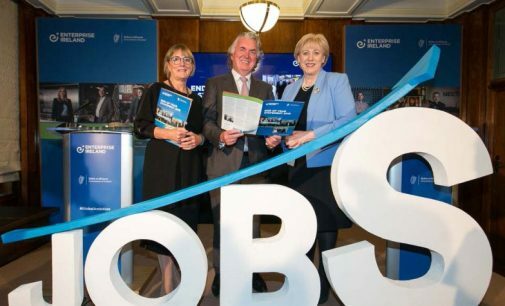 The Action Plan for Jobs 2018 is the 7th cross-Government annual plan to support job creation, while Enterprise 2025 Renewed is a review of Ireland’s longer term enterprise strategy. 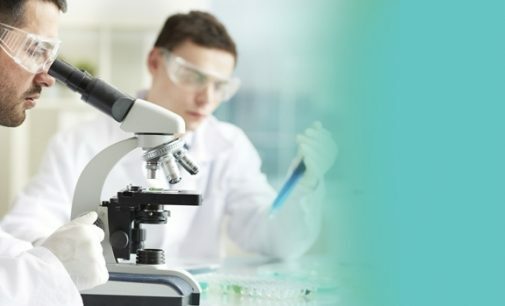 MSD is to develop a new biotechnology facility in Dublin, with the expected creation of up to 350 new jobs. 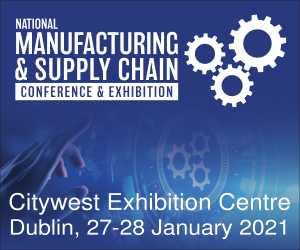 Known as MSD Biotech, Dublin, the facility will be constructed on an existing MSD-owned property, the site of its former facility in Swords, Co. Dublin. 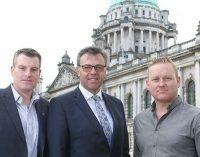 Belfast-based digital agency, Made to Engage is creating 40 new jobs to better service its existing customer base and generate new sales in export markets. 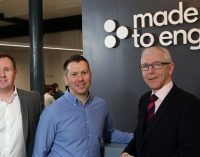 Made to Engage was formed in 2012 and has offices in Belfast, Dublin and London. 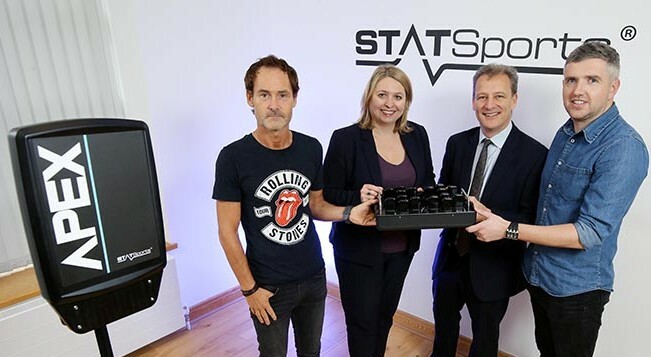 A net total of 3,700 new jobs were delivered in 2017 by start-ups and small businesses from across the country that have been supported by the Local Enterprise Offices (LEOs). 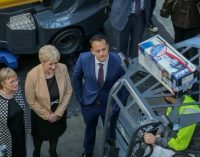 This brings the total number of new jobs created by LEO-backed companies to 15,000 since the LEOs were set up in 2014. 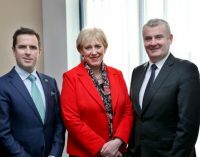 IDA Ireland, the Irish Government agency responsible for attracting foreign direct investment to Ireland, has announced that employment levels in foreign owned companies have reached 210,443. 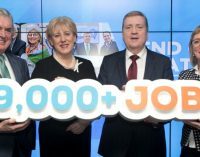 This figure surpasses the overall five year target of 209,000 which was set in 2015 in IDA Ireland’s Winning: Foreign Direct Investment 2015-2019 strategy. 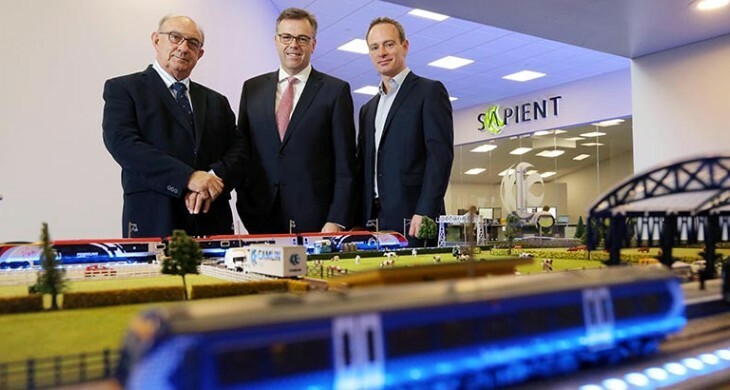 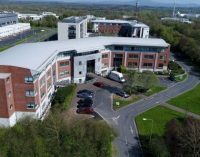 Irish company Fleetmatics has announced plans to move its team into a state-of-the-art campus in Sandyford, Co. Dublin. 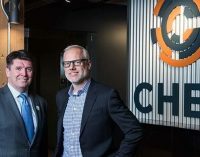 The move facilitates the continued growth at the company which has already hired more than 100 people in the past year. 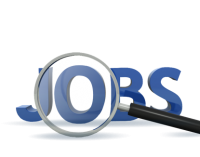 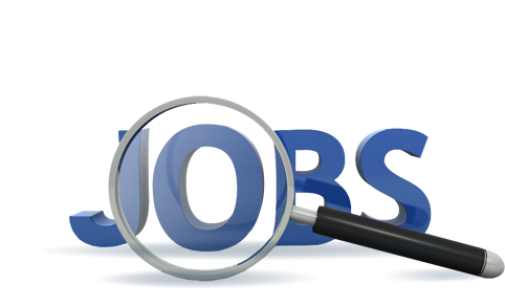 This recent recruitment brings the total workforce in the rapidly growing company to about 250 people. 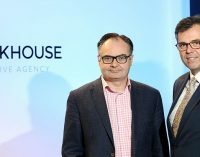 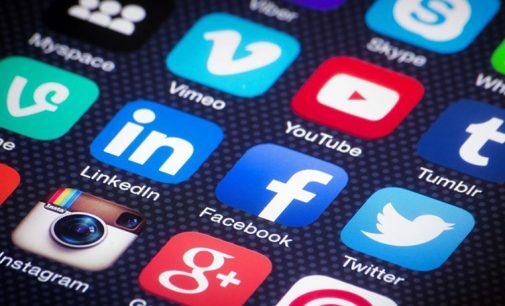 Londonderry-based technology firm Wurkhouse is to create 30 digital marketing jobs as part of ambitious expansion plans to help it grow its export sales. 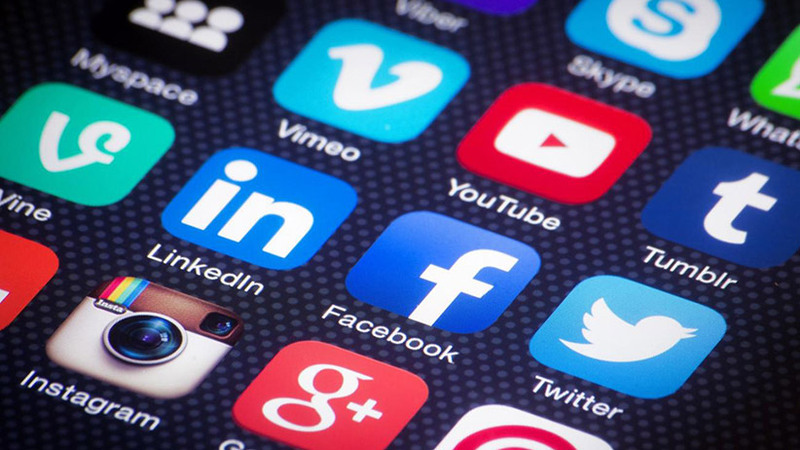 Wurkhouse provides innovative marketing solutions to a wide range of clients based both locally and outside of Northern Ireland. 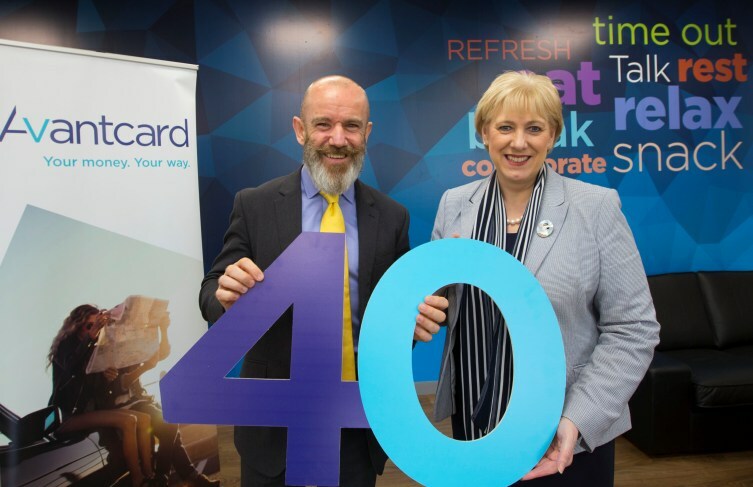 National Pen, a leading global provider of personalised marketing merchandise, is celebrating its 30th anniversary in Dundalk. 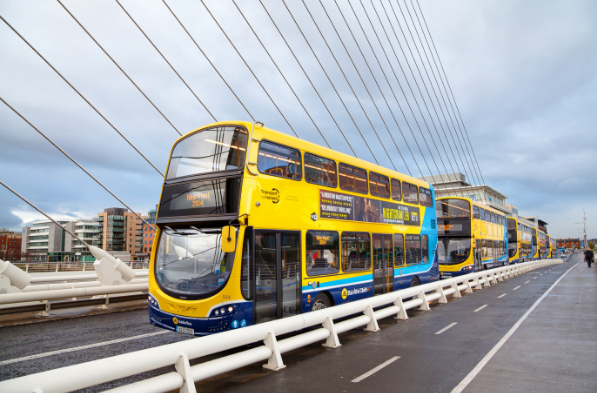 The expansion, creating 250 jobs, is supported by the Irish Government through IDA Ireland. 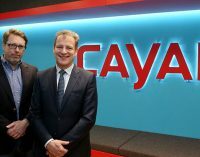 Invest NI has welcomed US technology firm Cayan’s reinvestment in Northern Ireland. 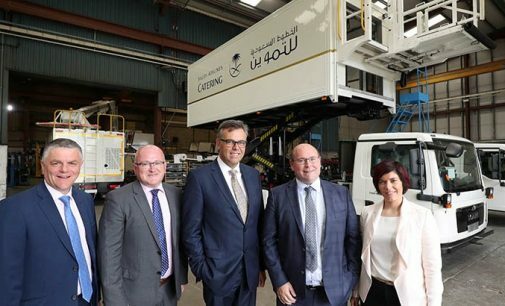 Since establishing its technology development operation here in 2013, Cayan has seen steady growth over the past four years and expects its overall headcount in Northern Ireland to rise to 240 people by 2019. 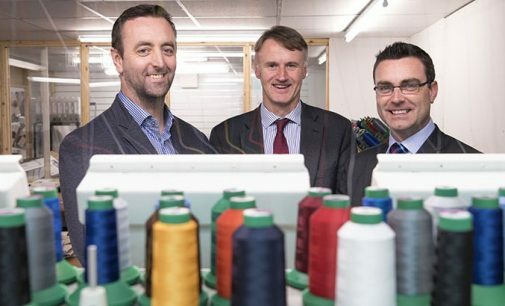 Strabane-based Fabplus is planning to more than double its workforce and turnover with support from Invest Northern Ireland. 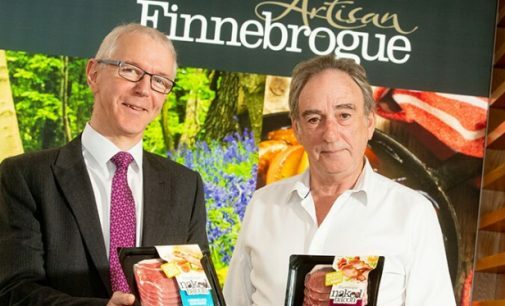 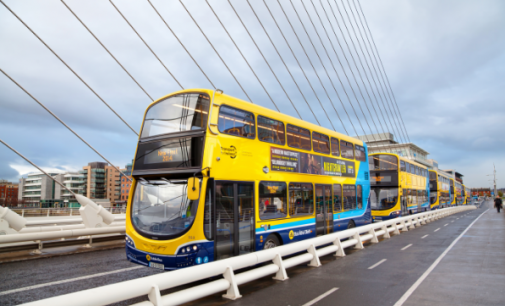 The investment is part of a three year expansion plan to increase its market share in the Republic of Ireland and Great Britain, and gain a foothold in mainland Europe and Scandinavia.